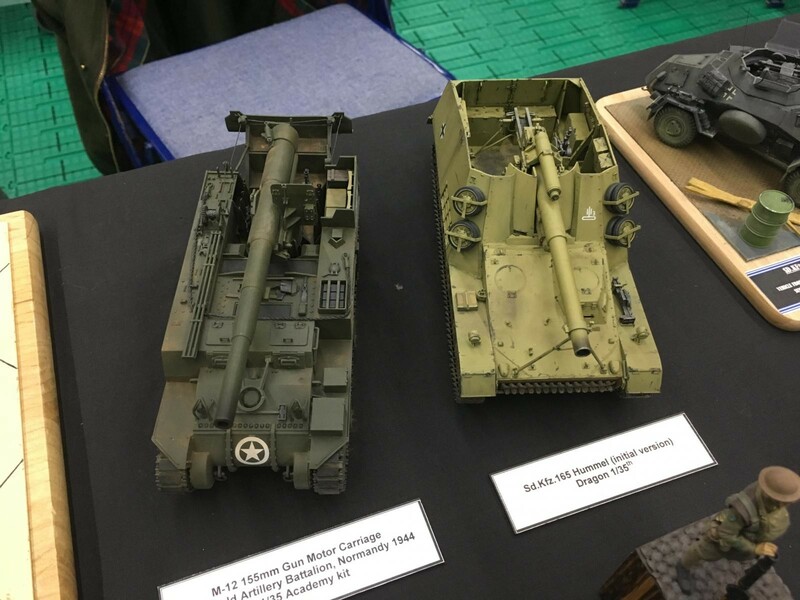 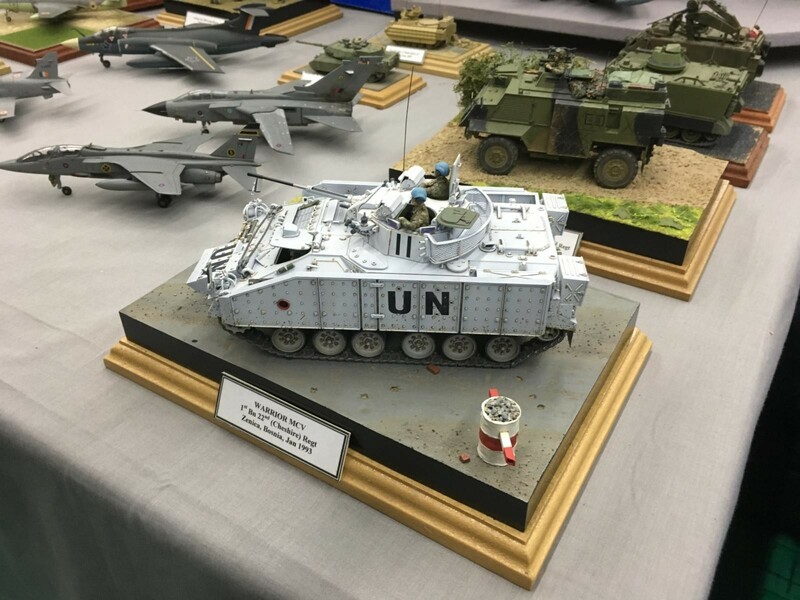 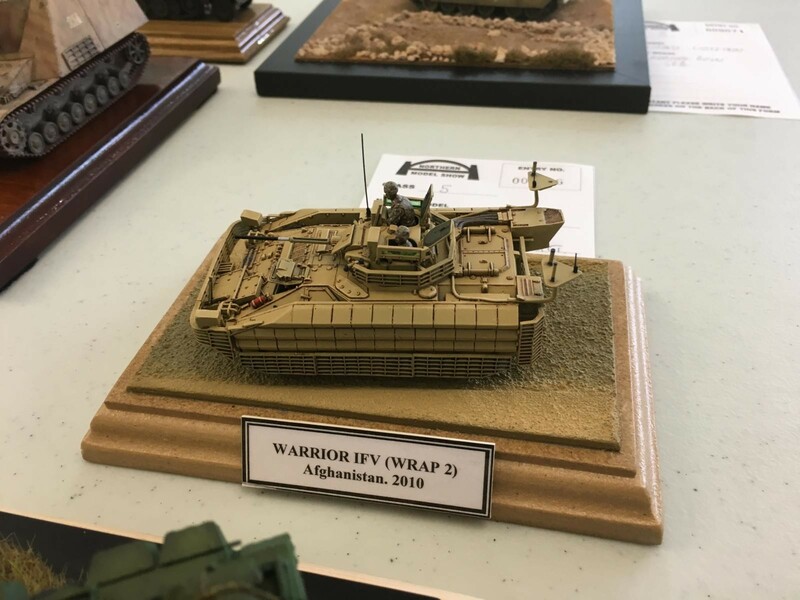 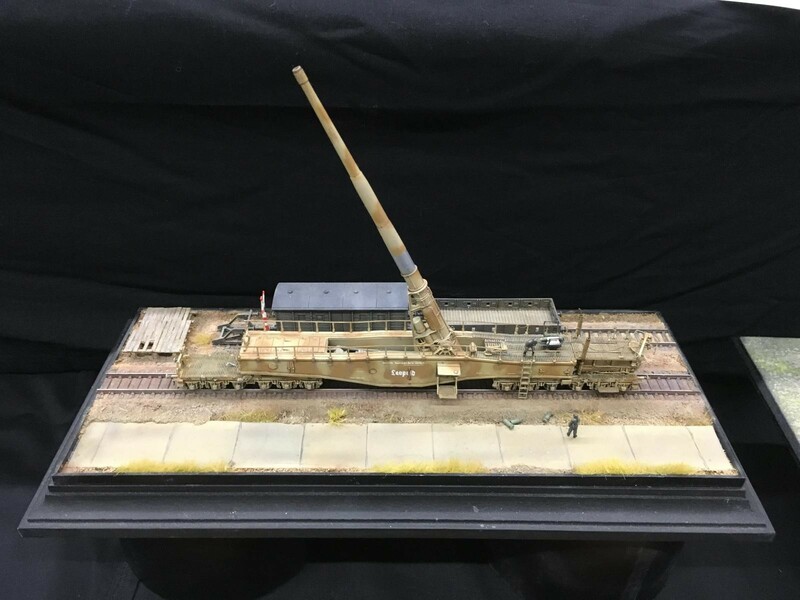 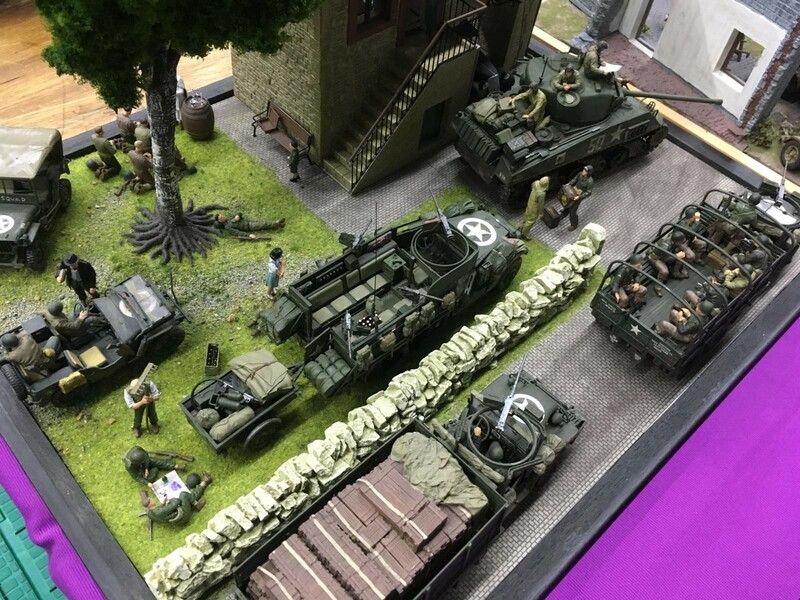 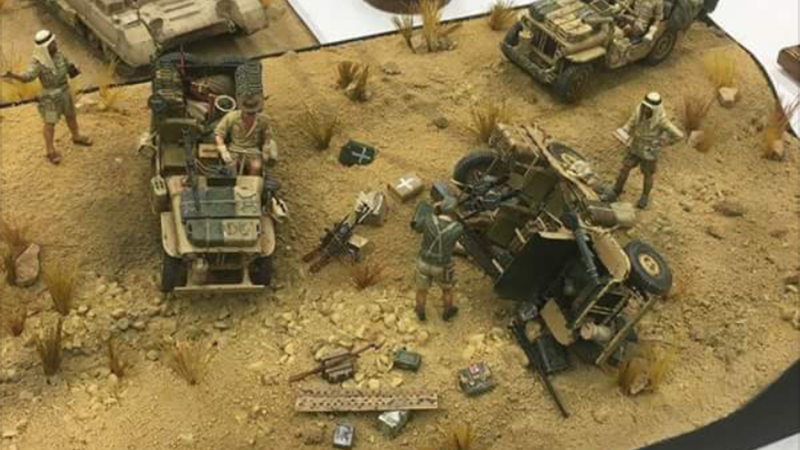 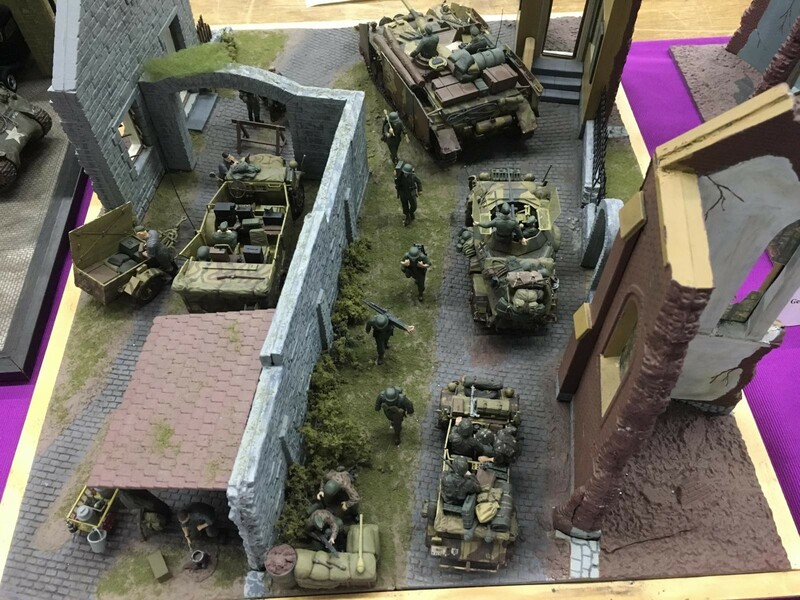 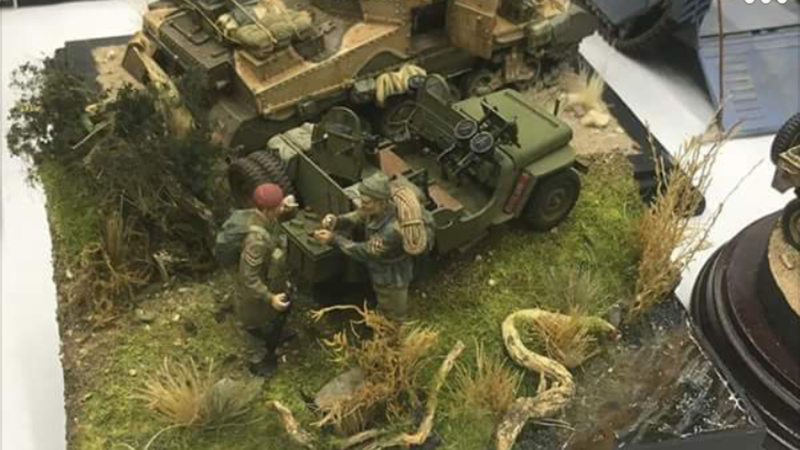 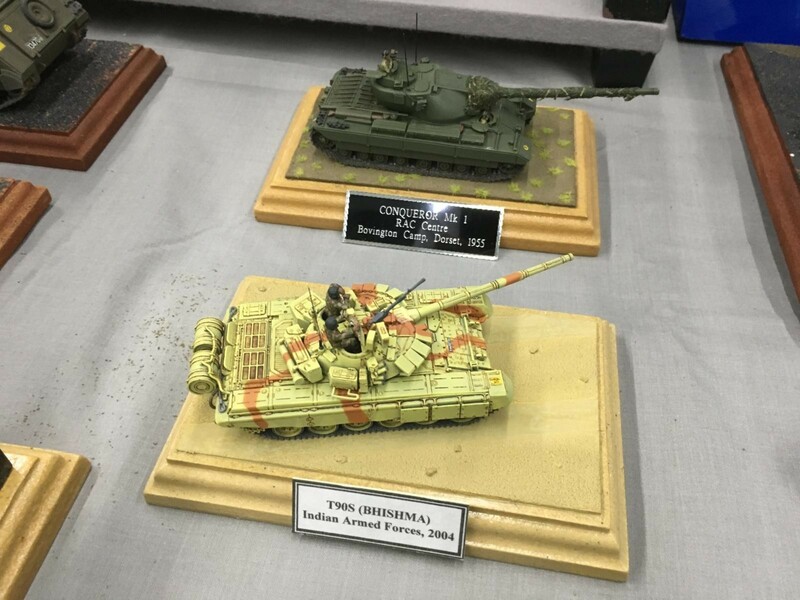 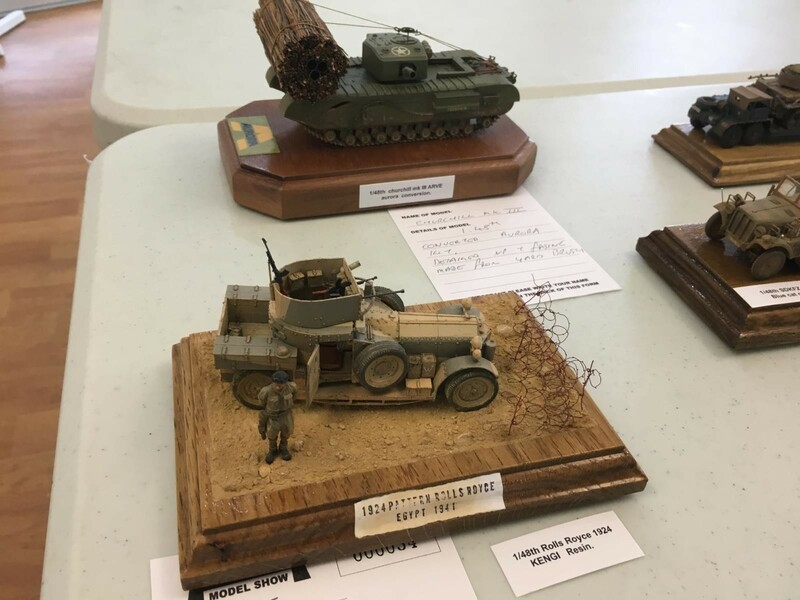 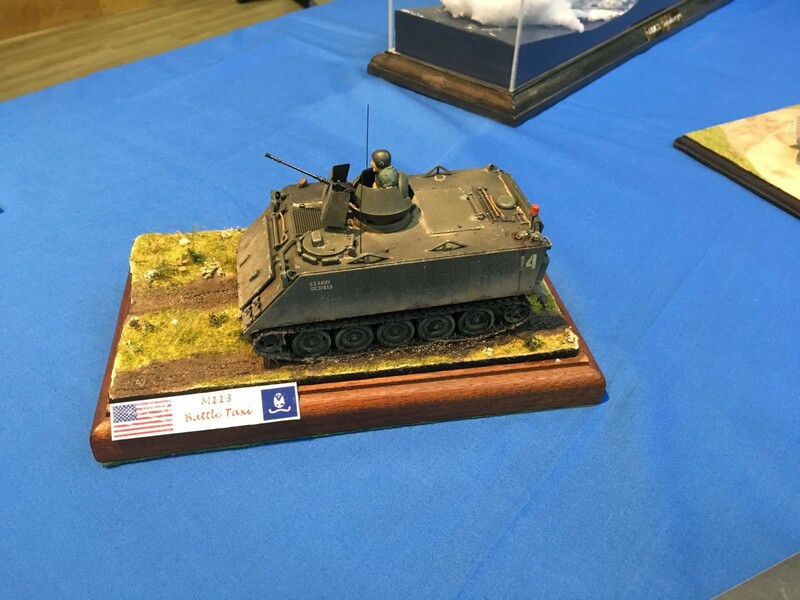 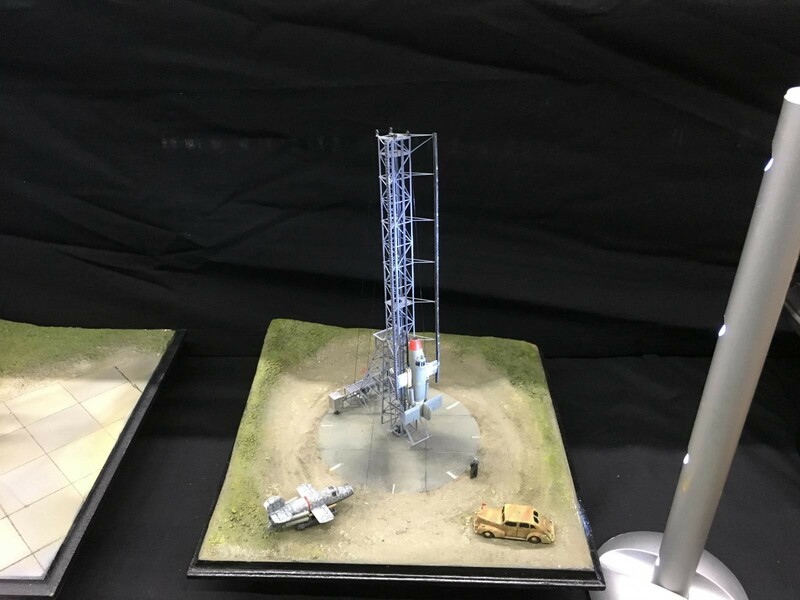 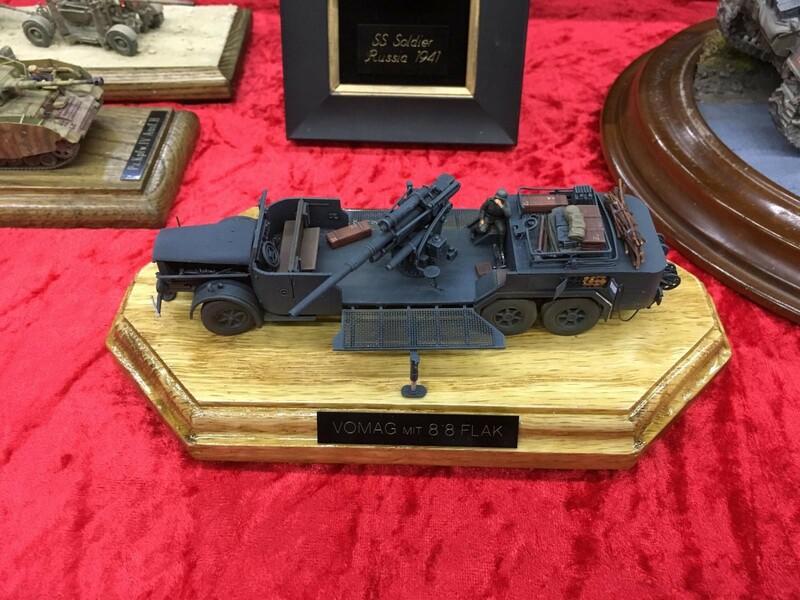 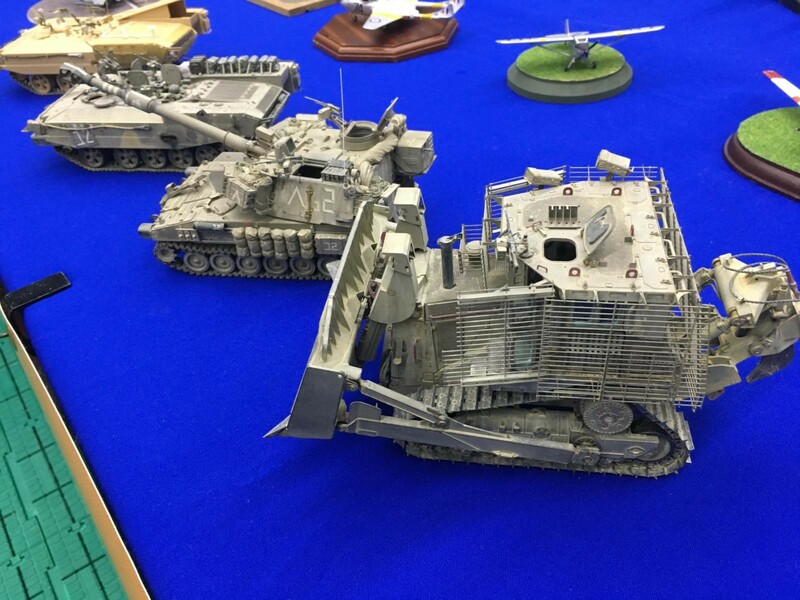 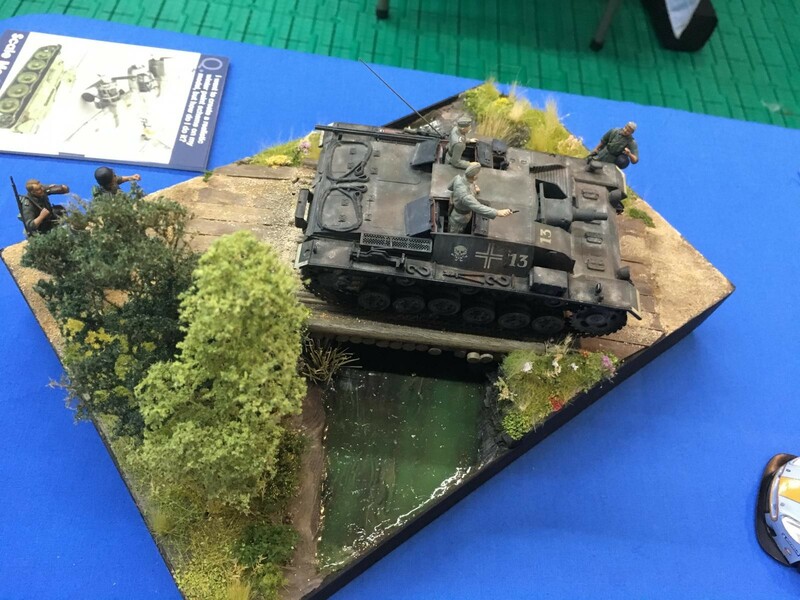 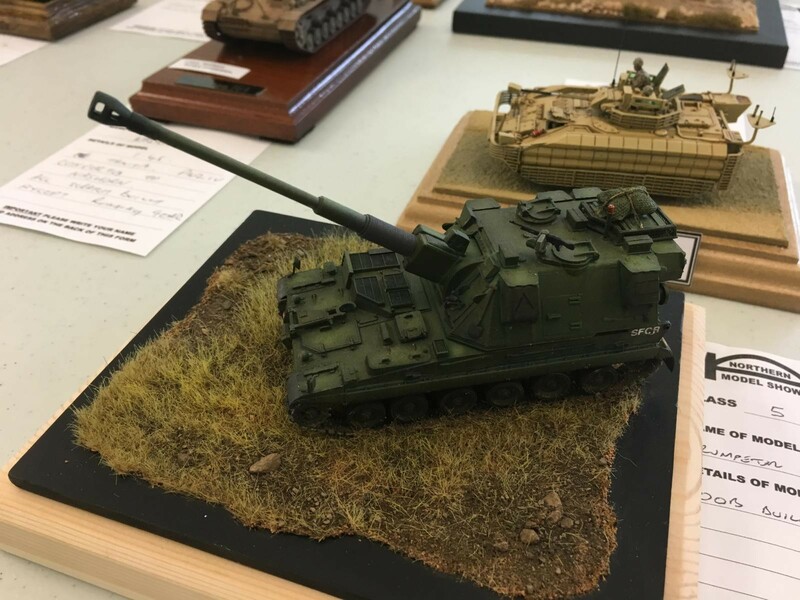 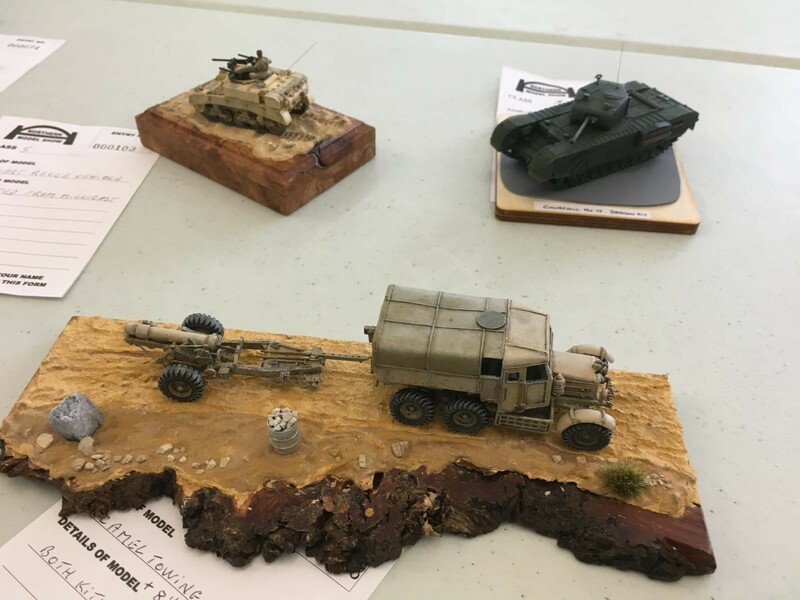 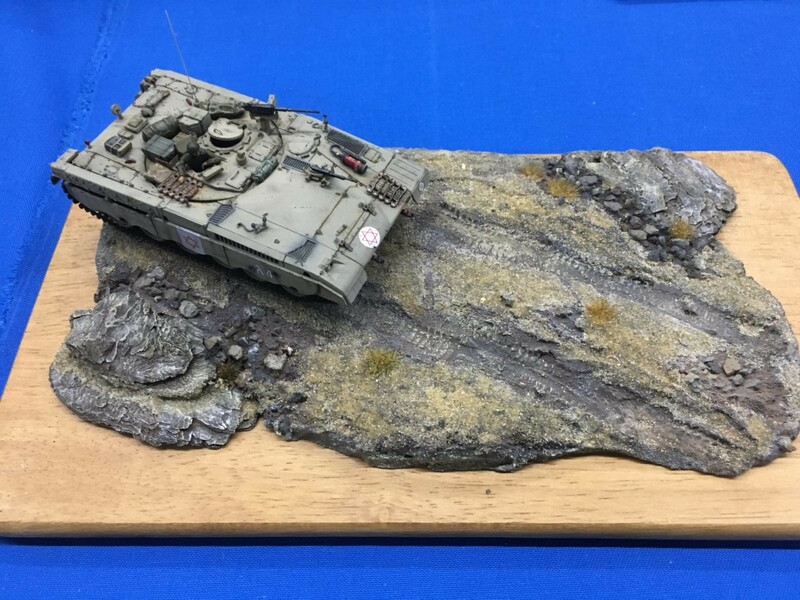 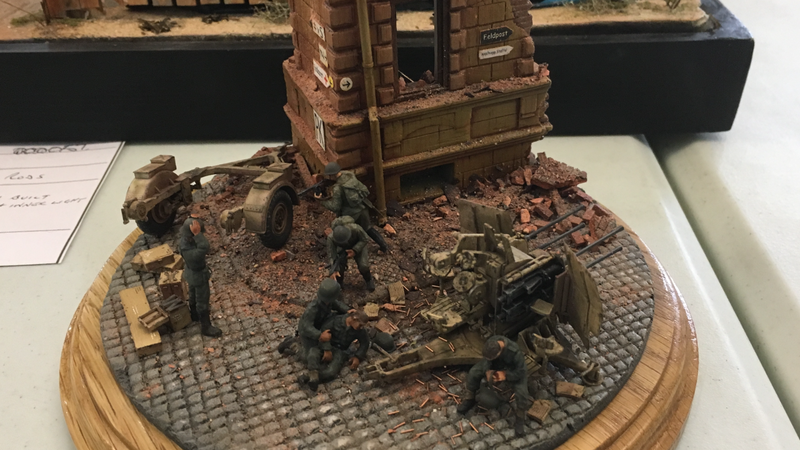 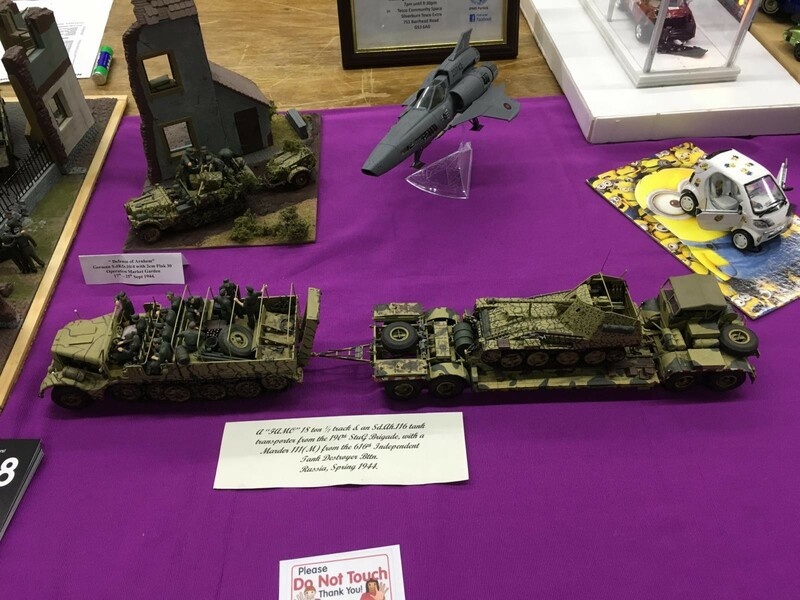 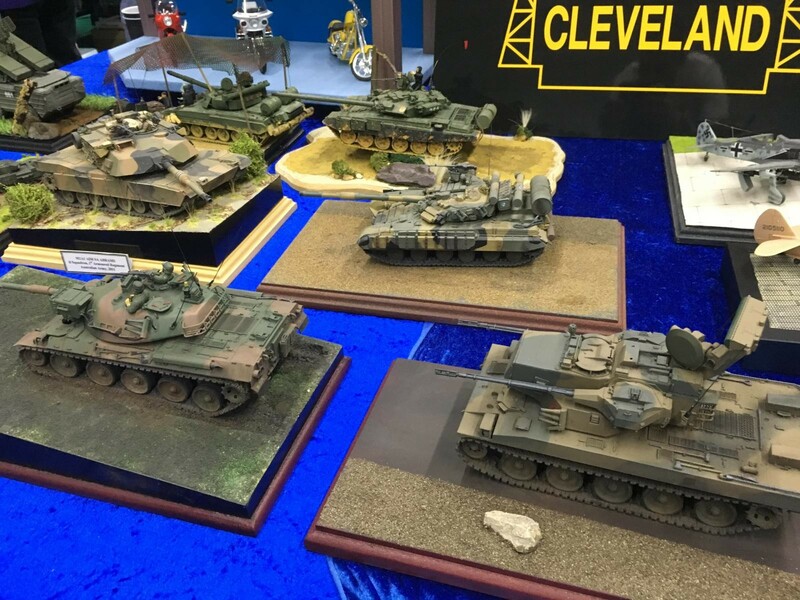 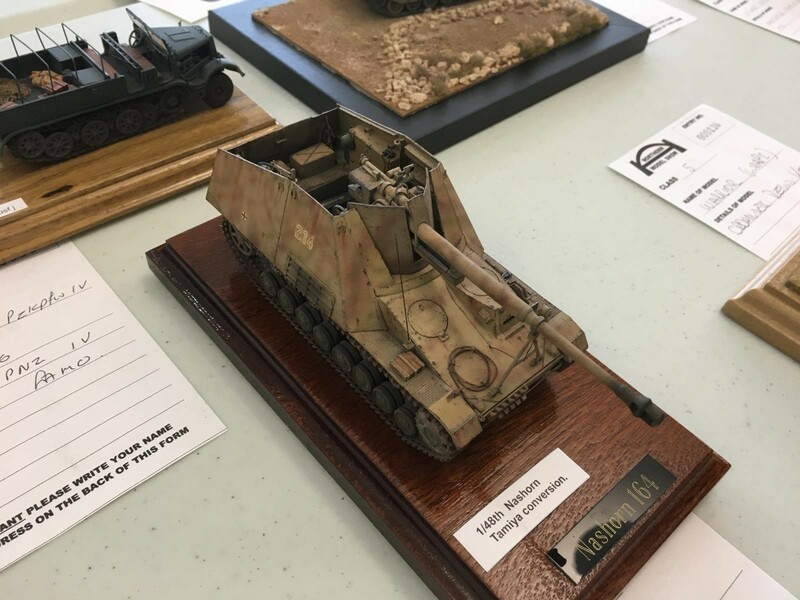 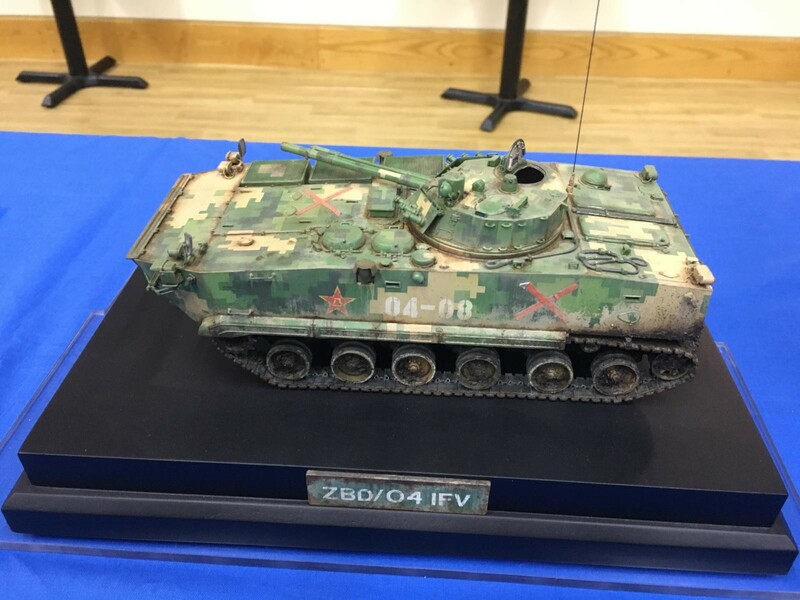 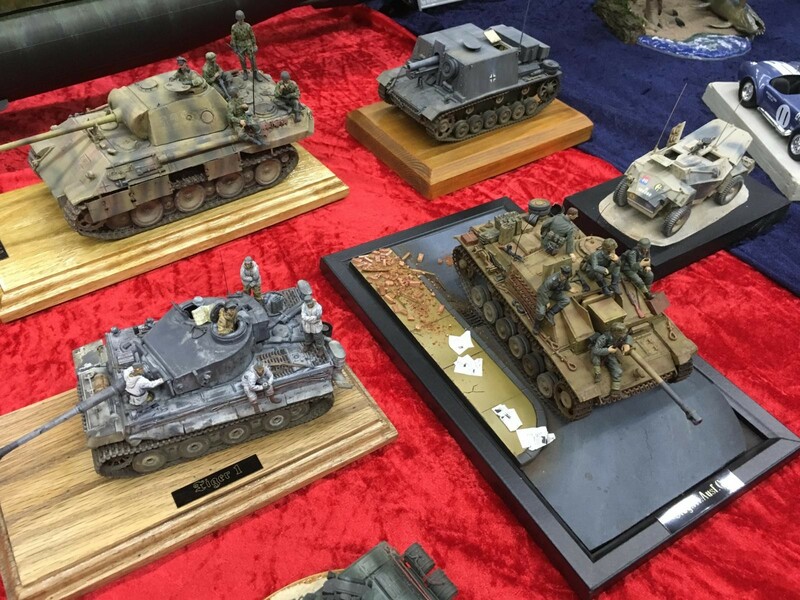 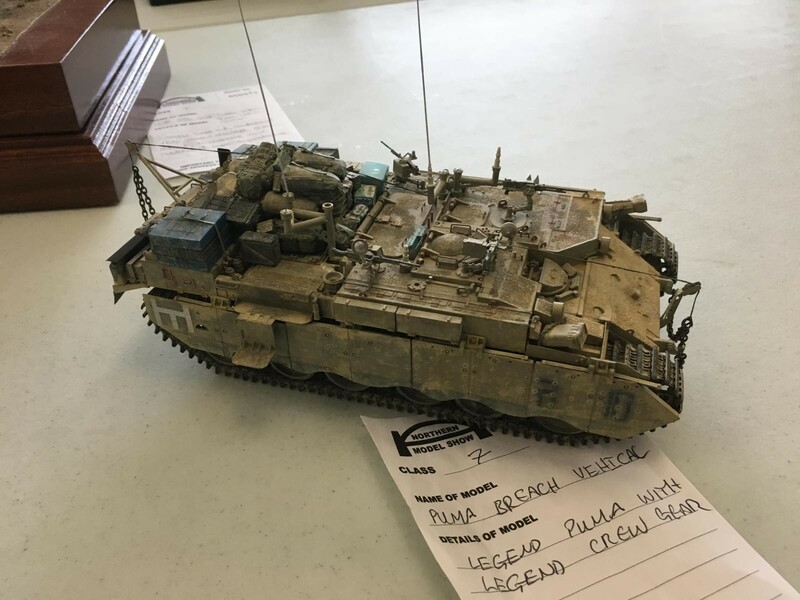 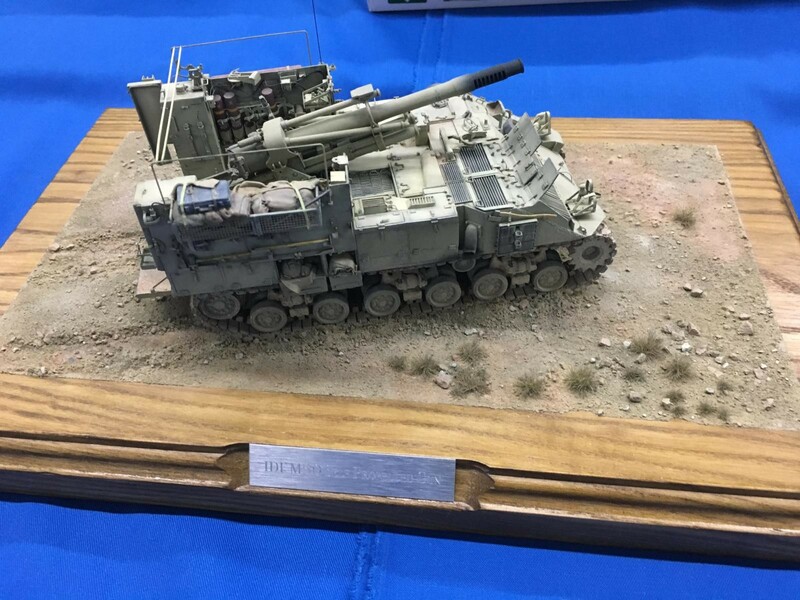 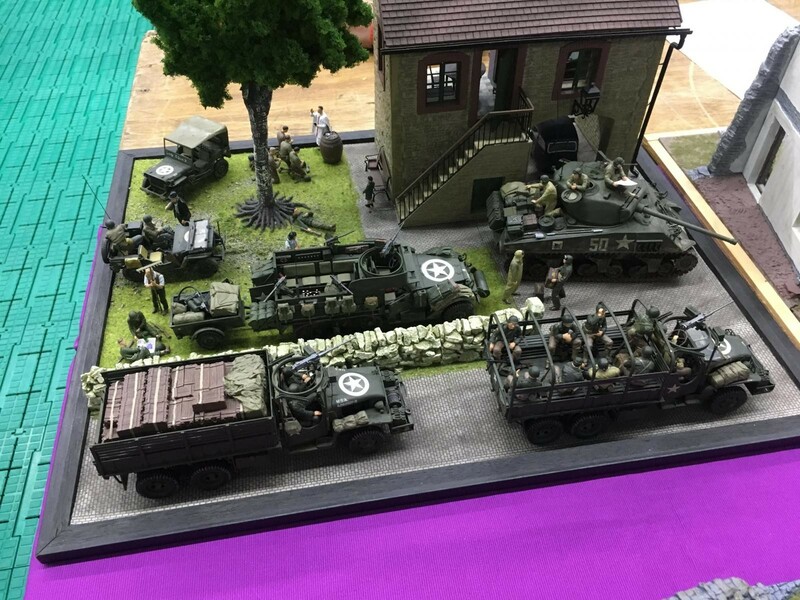 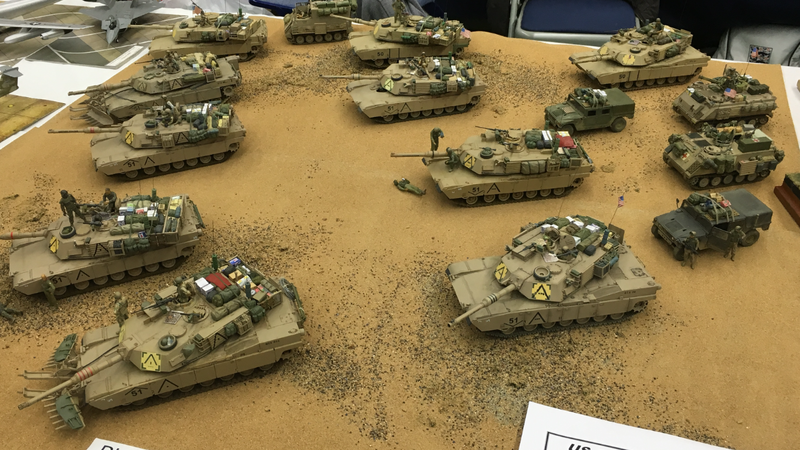 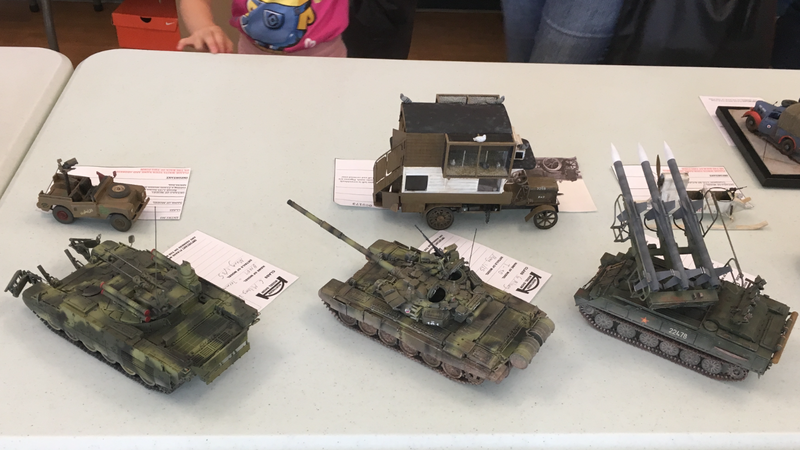 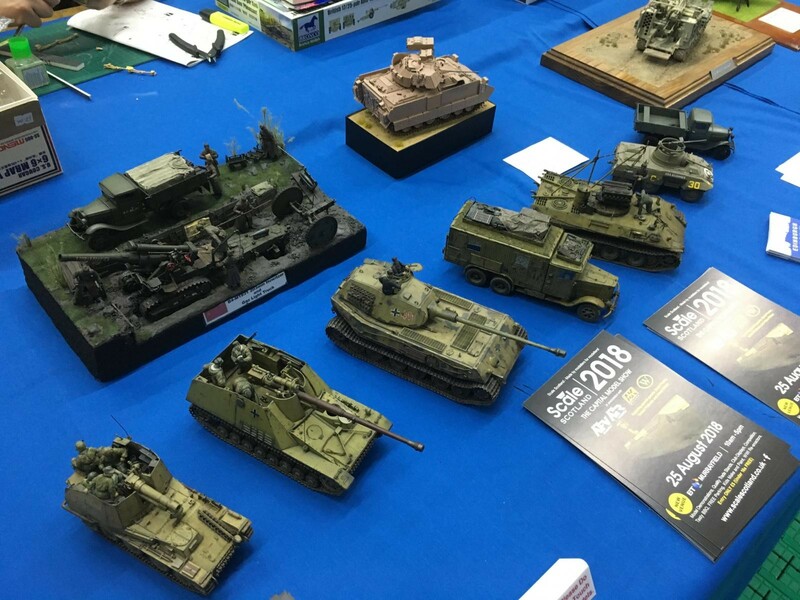 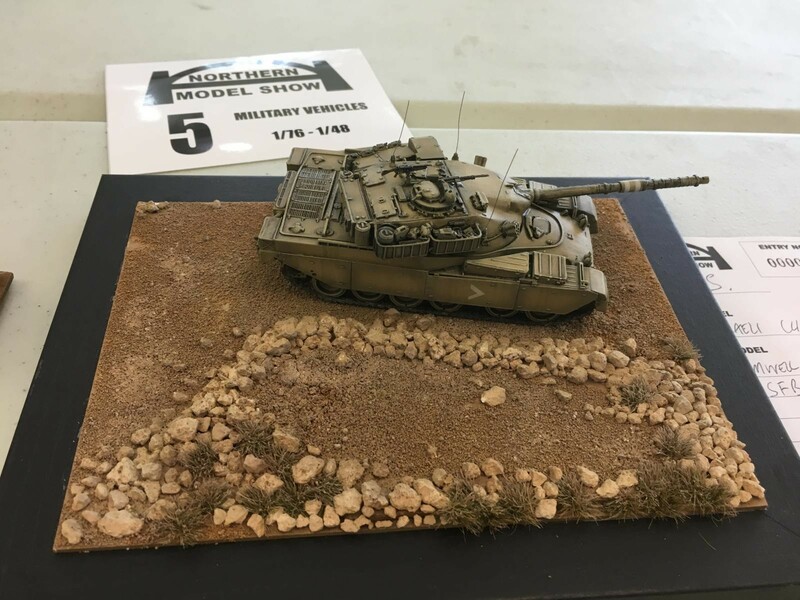 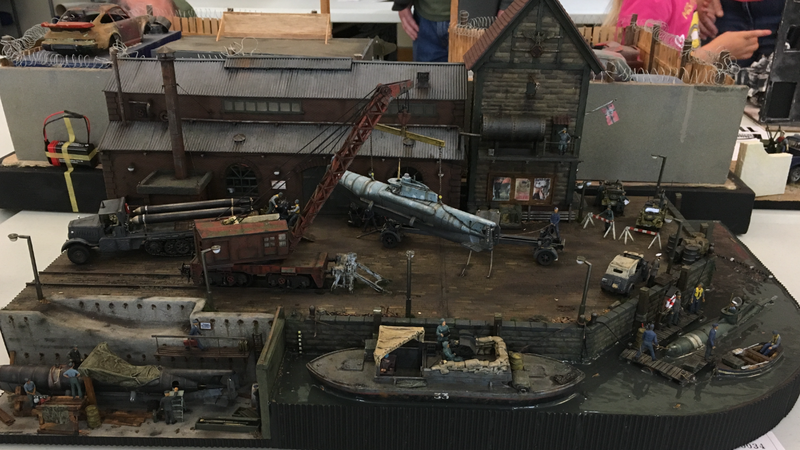 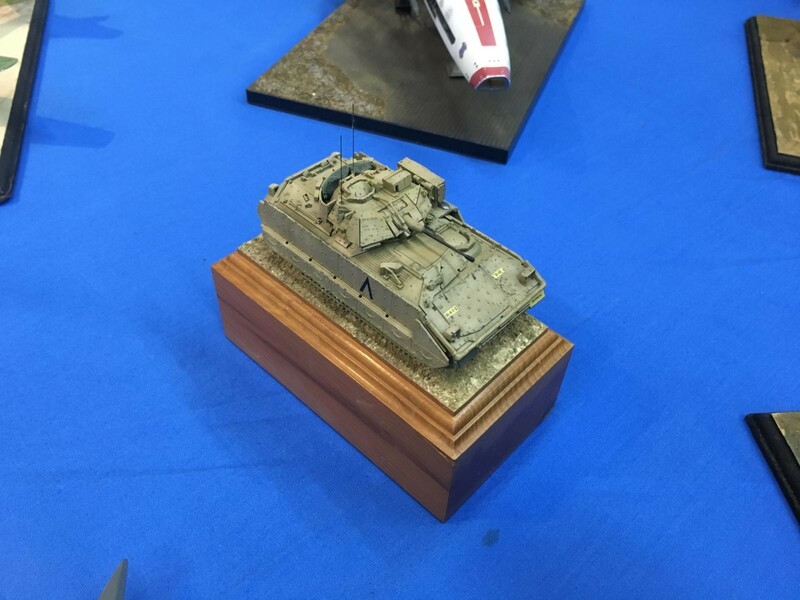 Part 2, Military vehicles and dioramas. 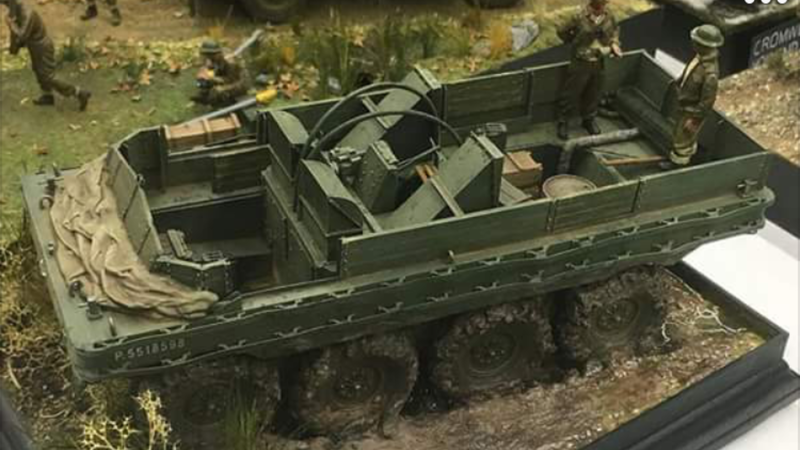 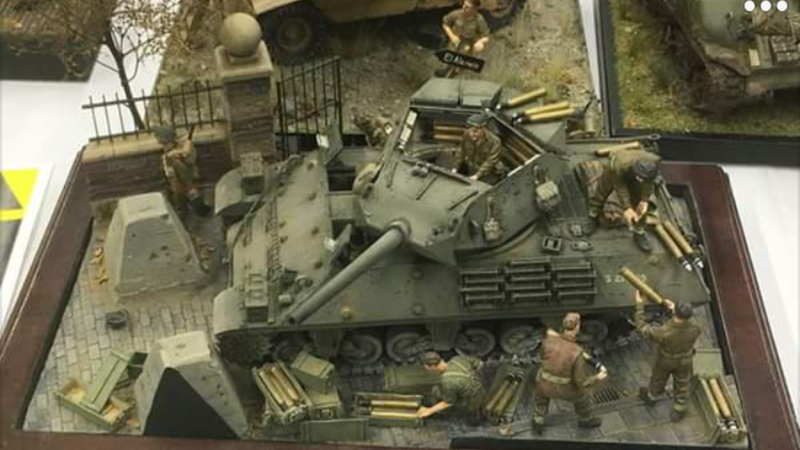 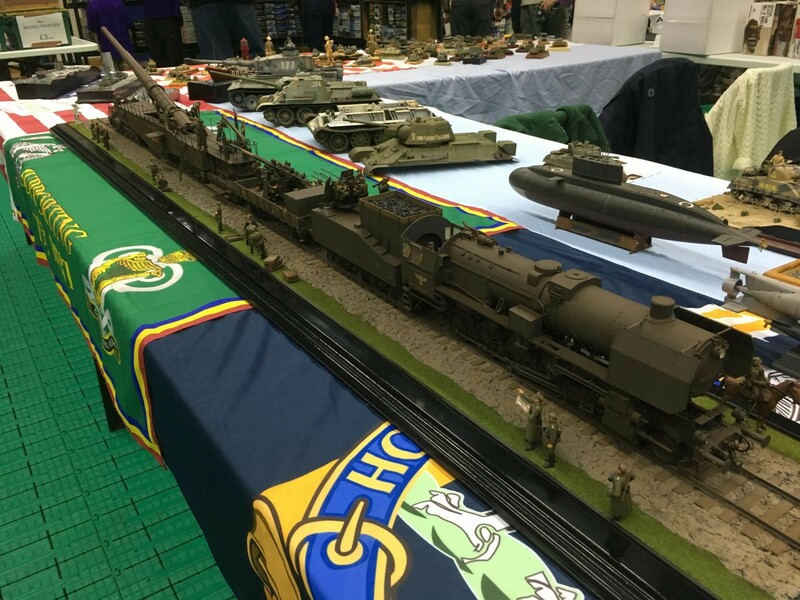 In this section I’ll include everything from MBT’s to armoured trains. 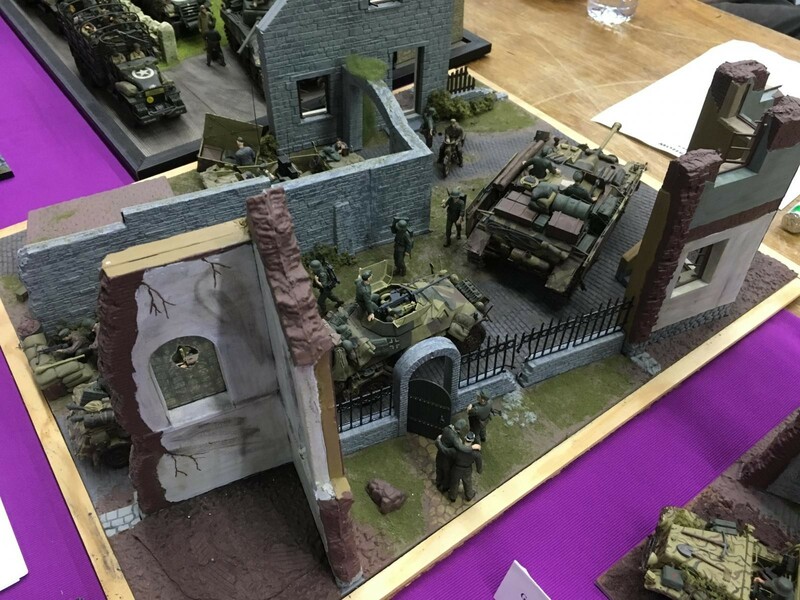 There were also a few really impressive dioramas on display. 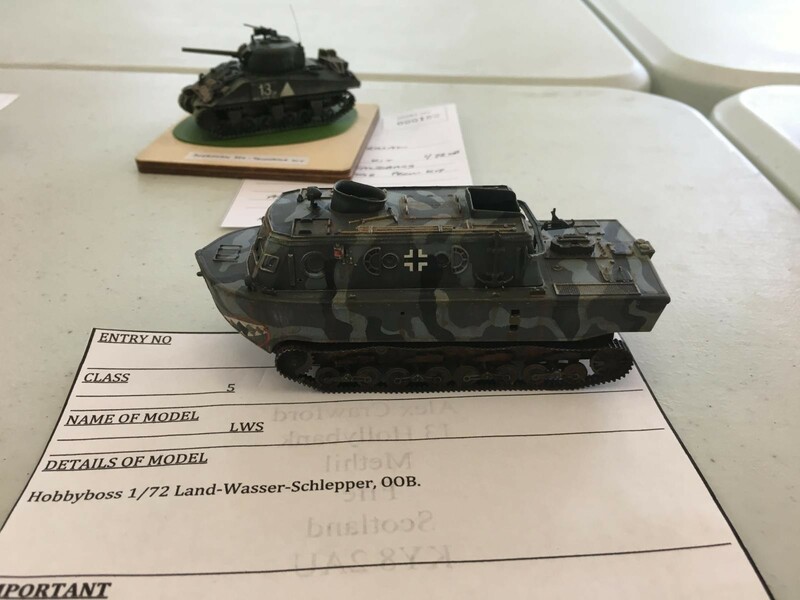 As before, all questions welcome. 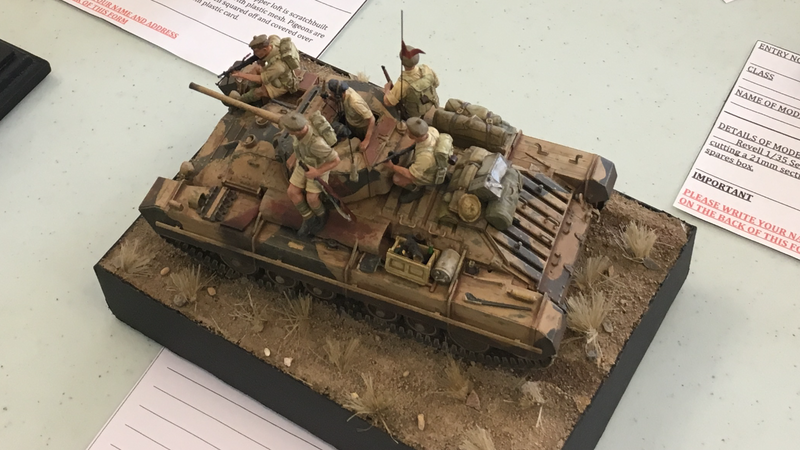 I’ll upload the final two parts tomorrow, off to work now unfortunately. 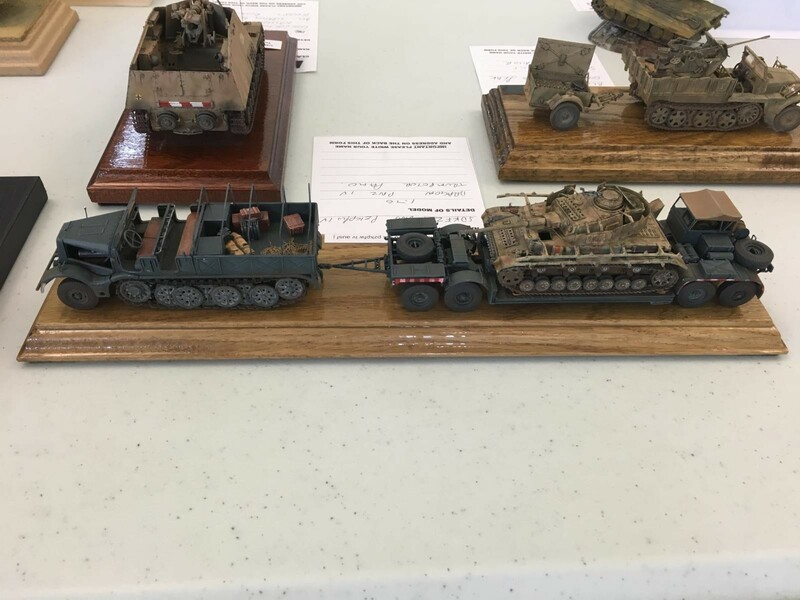 Thanks for the effort you made, to keep us all updated on the latest show report. 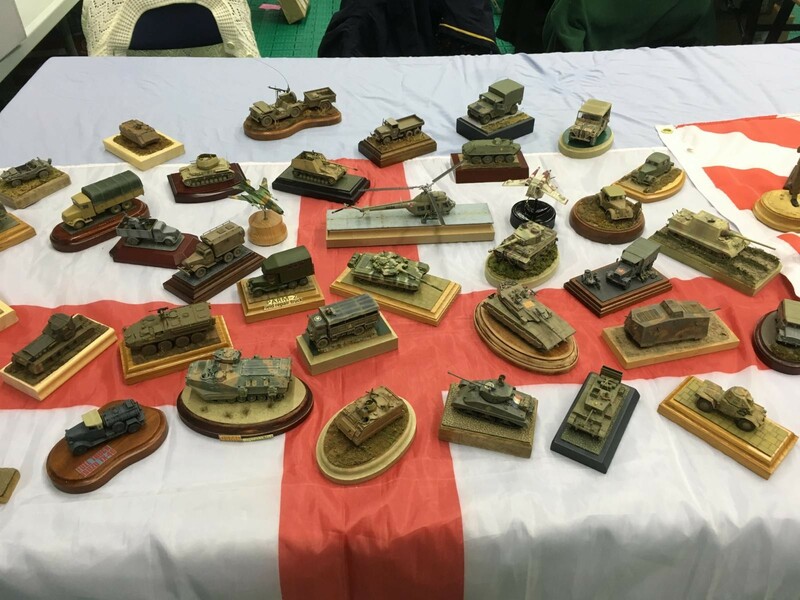 I think a lot of these guys we see at the British Nationals except for the Scots of course who have their own deal. 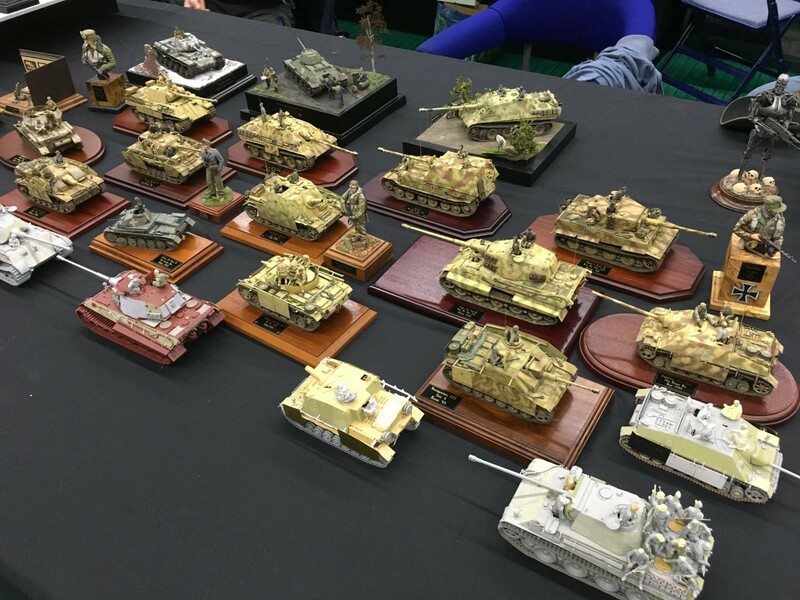 Great-looking array of targets and dios!